Noted lexicographer Thomsett here dissects more than 1,400 terms, a buttula to zither, with clarity and precision; 383 high quality original illustrations render concepts that make verbal explanation difficult. 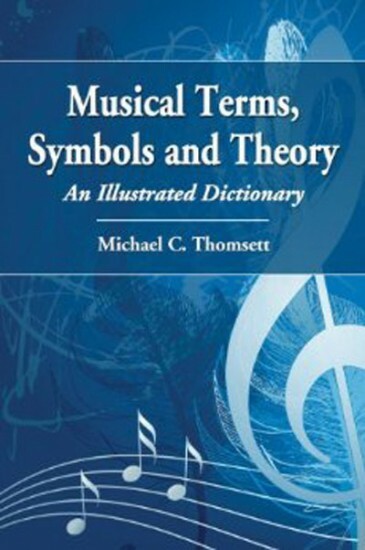 Fully cross referenced, this dictionary is an authoritative source for researchers, musicologists, professional musicians, teachers and students of music, and educated members of the public. The richly detailed and comprehensive dictionary proper is followed by a five-language glossary of instruments. An illustrated notation guide provides identification of symbols used in musical scores. The final section comprehensively covers scales, keys and chords.